A misunderstanding of the meaning of ‘harm reduction’ has led to criticism of an important Australian harm reduction initiative, DanceWize, in the January 26 edition of the Saturday Daily Telegraph. 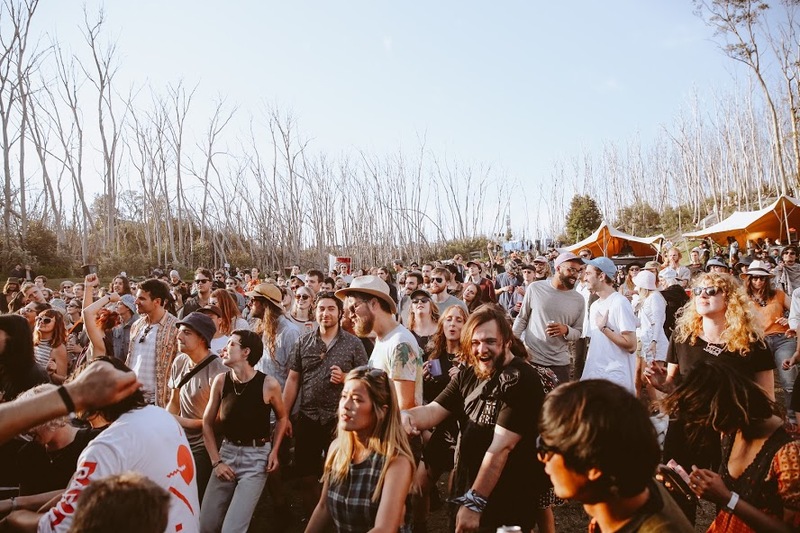 In the article, titled ‘Taxpayers funding “safe” drug taking tips’, Health Minister Brad Hazzard is quoted as being “shocked” that DanceWize – a peer-led organisation that provides information, support and resources to people who use drugs at music festivals and other public events – was “advising users to ‘start with one dose’ of MDMA and wait two hours before taking more”. This is a clear example of harm reduction being misinterpreted as drug use promotion. The suggestion that people start with a single dose and time redoses comes following advice that the safest way to use MDMA is not to use it and is not intended to encourage MDMA consumption. The quoted suggestion was a strategy designed to discourage MDMA overconsumption, and corresponding overdose. The Daily Telegraph, page 9, Saturday 26 January 2019. AOD Media Watch has recently emphasised the importance of understanding harm reduction approaches within the context of education. Definitions of harm reduction vary, but typically, harm reduction refers to strategies for reducing negative impacts of drug use. These strategies are guided by respect for the rights of people who use drugs, reliance on evidence, commitment to social justice, collaboration with people who use drugs and avoidance of stigma. These principles of harm reduction allow the pursuit of three primary goals: 1) keep people alive and encourage positive change in their lives; 2) reduce the harms of drug laws and policy; and 3) offer alternatives to approaches that seek to prevent or end drug use. Taken out of context, some dimensions of harm reduction strategies may appear to promote drug use. However, if this meaning of harm reduction is kept in mind, and if services such as DanceWize are considered in their functional entirety, these services may be seen as calculated approaches for reducing specific negative impacts of drug use, such as overdose. Disclaimer: The author takes full responsibility for the content of this article.